This one is in the same vein as my other Seabiscuit image. After having so much success with that one I decided to try it with a less action-oriented theme. 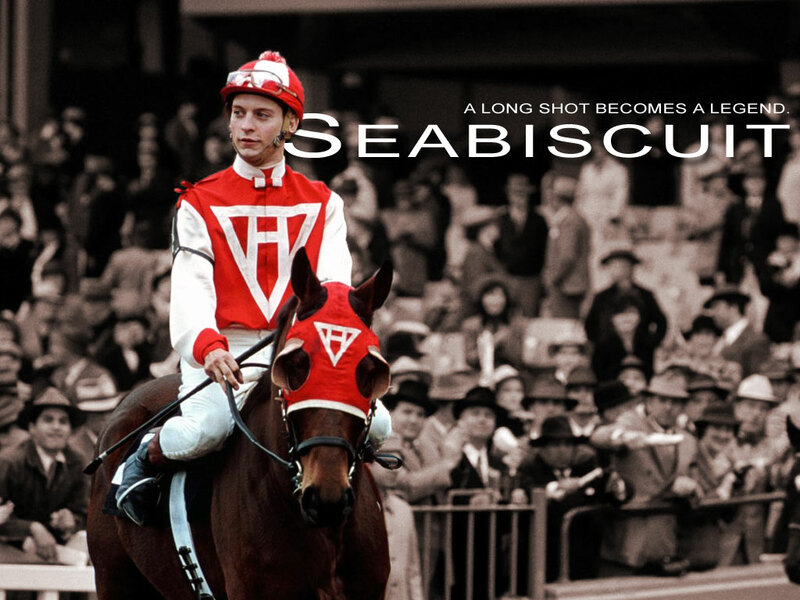 I think this one focuses too much on Red (Tobey Maguire) and not enough on the horse.